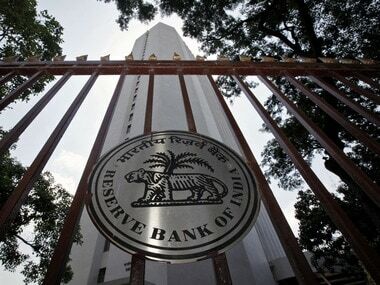 Mumbai: The Reserve Bank of India (RBI) will soon come out with a scheme for conversion of urban cooperative banks (UCBs) into small finance banks, Deputy Governor N S Vishwanathan. The central bank has received demand from some quarters to allow this conversion, he said. “We will come out with a detailed scheme on conversion from urban cooperative banks into small finance banks,” he told reporters after RBI's second bi-monthly monetary policy announcement. A high powered committee on UCB, chaired by the then deputy governor R Gandhi, had recommended the voluntary conversion of large multi-state UCBs into joint stock companies as also other UCBs, which meet certain criteria, into small finance banks. RBI plans to encourage more players to participate in and promote pan-India payment platforms so as to give a fillip to innovation and competition in the sector. A policy paper in this regard will be put out for public consultation by 30 September, 2018, RBI policy document said. With the maturing of the retail payments market, it is important that the concentration risk in retail payment systems is minimised from a financial stability perspective, it noted. 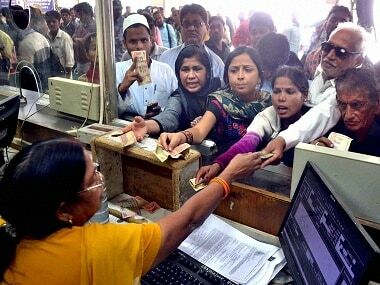 With regard to problems faced by the visually challenged in conducting their day to day business with Indian banknotes, it said technological progress has opened up new vistas for making Indian banknotes more recognizable. "Accordingly, it has been decided that the Reserve Bank, in consultation with various entities representing the visually challenged, will explore the feasibility of developing a suitable device or mechanism for aiding them in the identification of Indian banknotes. 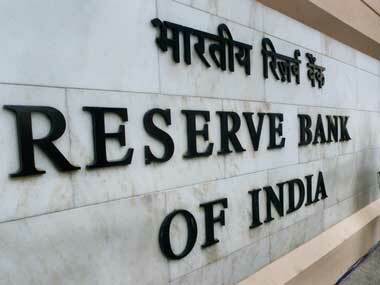 The Reserve Bank will issue necessary guidelines in this regard within six months," it said. In the wake of spurt in the yields of government securities, RBI said, banks were given an option to spread, over four quarters, the mark-to-market losses recorded on their investment portfolio during the quarters ended December 2017 and March 2018. 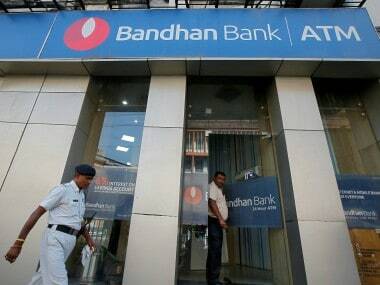 It was also required that banks build an Investment Fluctuation Reserve (IFR) of 2 percent of their holdings in the AFS and HFT categories to avoid such eventualities, it said. "In view of the continuing rise in yield of government securities as also the inadequacy of time to build IFR for many banks, it has been decided to grant banks the option to spread the mark-to-market (MTM) losses on investments held in Available for Sale (AFS) and Held for Trading (HFT) portfolio for the quarter ending 30 June, 2018, equally over a period of four quarters, commencing from the quarter ending 30 June, 2018," it said. The circular in this regard will be issued within a week, it said.